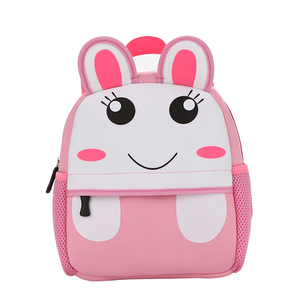 Anhui Sunrise Stationery Import & Export Co., Ltd.
Gaobeidian Lilai Trading Co., Ltd.
,LTD Is A Professional Manufacturer In Shenzhen, With More Than 200 Workers, Covers 7000 square meters Workshop, Since 2008, Focus on Laptop Bags, Camera Bags, Trolley Bags, and Digital Accessories. We Have Supplied Bags For Such As B MW And Other Great Brands(as gift bags),but Considering The Trade Mark Rights, You Will See in our Proucts Photos Mosaic On the Logo or Without Any Logo; And We Can Make Bags(with great brand logo)For You Only We Get Cereficate For These Brands. Our Factory Can Pass ISO9001:2008 Interntional Quality management system certifcation, And Can Be a member Of Sedex, BSCI, And Other Others factory inspection Standard. 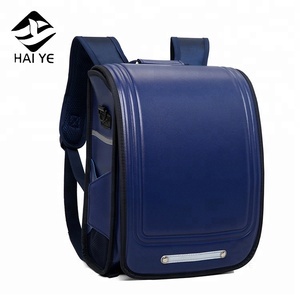 We not only produce our HiNEO brand backpacks but also cooperate with dozens of OEM factories whom are specialized in bags manufacturing over 20 years. When you cooperate with us, you'll own the whole resources of the most important bag production base in China. We highly expect new friends all over the world joining us to achieve greater success. Packaging & Shipping Payment terms T/T, Western Union, L/C, Paypal, Cash Delivery time 20-45days Sample time 5-10days Price terms EXW, FOB, CNF, CIF etc. Advantage 1) Professional sale team service you 2) Professional shipping operation team 3) Short sample lead time and short delivery time 4) Excellent after-sale service 1) Q: I f you are factory or trading company9 A: Sure, we are manufacturer and we have factory and warmly welcome to visit us. 2) Q: Is it workable for you to customize the products according to our design 9 A:Sure,OEM and ODM are warmly can produce the products according to your requirements. 4) We can manufacture all kinds of bags according to your design and sample. Quality control will be started from the raw material and components to make quality assurance before delivery. Give us a chance, and we will provide you a magic service and price. 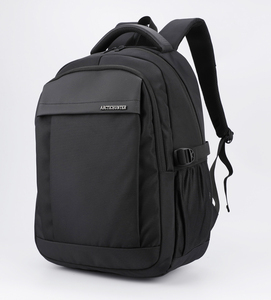 Alibaba.com offers 3,434 japanese school backpack products. About 66% of these are backpacks, 21% are school bags, and 2% are handbags. A wide variety of japanese school backpack options are available to you, such as pu, polyester, and canvas. 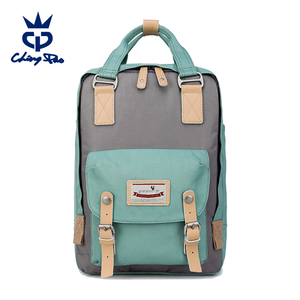 You can also choose from backpack, wheeled bag, and softback. As well as from free samples, paid samples. 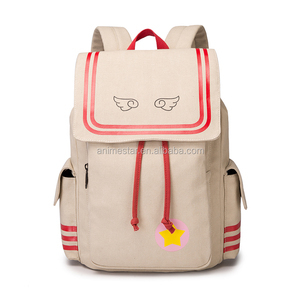 There are 3,387 japanese school backpack suppliers, mainly located in Asia. The top supplying countries are China (Mainland), Japan, and Hong Kong, which supply 96%, 2%, and 1% of japanese school backpack respectively. Japanese school backpack products are most popular in North America, Western Europe, and South America. You can ensure product safety by selecting from certified suppliers, including 443 with Other, 385 with ISO9001, and 272 with BSCI certification.